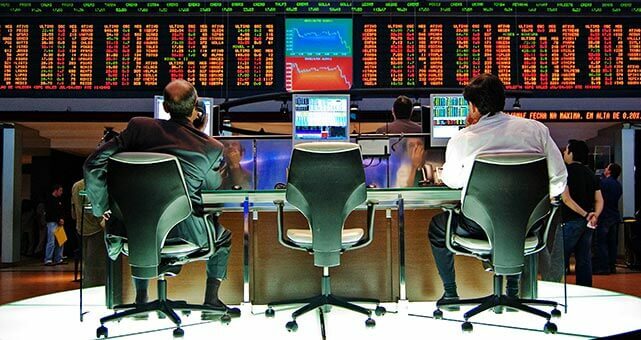 A trade panel at the Sao Paulo Stock Exchange. Photo by Rafael Matsunaga. “Sustainability reports aren’t primarily designed for investors, they’re designed for a wider stakeholder group with slightly different needs,” said Michelle de Cordova, director of corporate engagement and public policy at NEI Investments, which is home to Canada’s largest team of in-house socially responsible investment specialists. The Corporate Knights Capital Sustainable Stock Exchange report found that only 63 per cent of qualifying companies had disclosed their sustainability performance a full six months after their financial year-end. By comparison, almost 100 per cent of companies had already released their 2013 financial data by this time. The gap between the two reports ranged from three weeks to 13 months. “This is not a piece of data that surprises me,” said de Cordova. Unfortunately, there is a consistent problem with companies “leaving us hanging,” she said. Investors need to be able to analyze sustainability data promptly, alongside operational and financial metrics so that they can assess environmental, social and governance risks, she said. For this reason, the Shareholder Association for Research and Education favours integrated reporting, where the relevant sustainability and financial data are presented side-by-side, said Kevin Thomas, the organization’s director of shareholder engagement. “Sound investment decisions depend on that panoramic view and not just a snapshot,” he said. 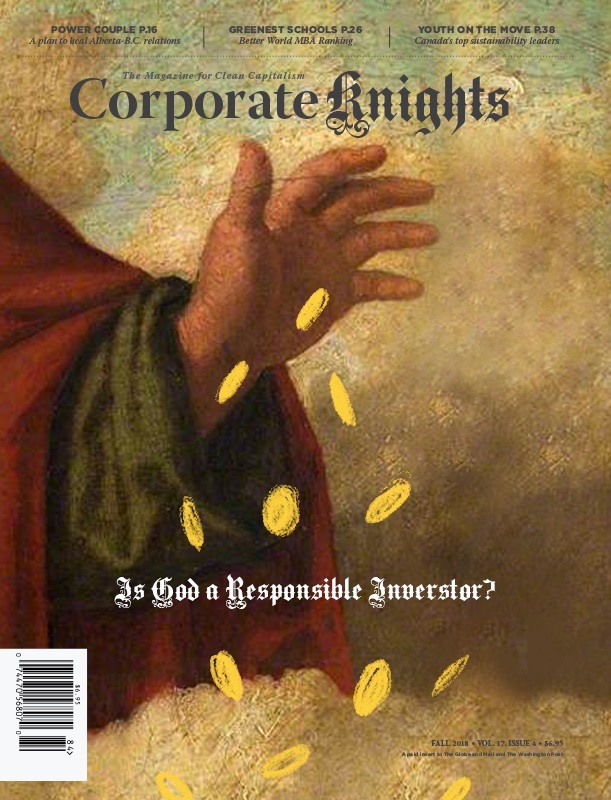 Corporate Knights Capital found that some stock exchanges are better than others at getting their listed companies to disclose sustainability data on time. The Shanghai Stock Exchange and Shenzhen Stock Exchange are home to the world’s quickest sustainability reporters, with 100 per cent of companies reporting their sustainability data six months after their financial year-end. While the scope of sustainability reporting by Chinese companies continues to trail international norms, the timely disclosure of sustainability data by Chinese firms is a promising development. 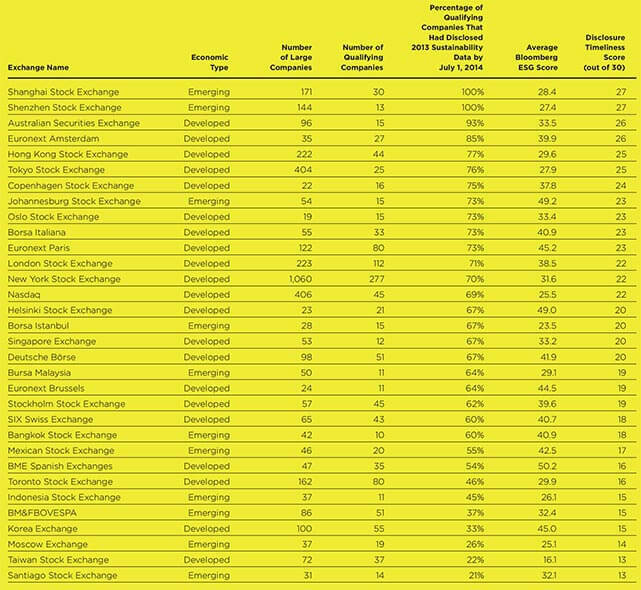 The five exchanges with the poorest timeliness scores were BM&FBOVESPA in Sao Paulo, Brazil, Korea Exchange, Moscow Exchange and the Taiwan Stock Exchange. The Santiago Stock Exchange took the last position with only 21 per cent of companies reporting within six months. The absence of prompt sustainability disclosure could imply that companies do not see these issues as material to investors, said de Cordova. It could also imply that these areas of risk are not being monitored on an ongoing basis, she added. But Thomas said the timeliness of sustainability reporting is irrelevant if the data is not good quality. “First and foremost, we need data that is reliable, verifiable, and reported in a consistent manner by all companies in a particular sector,” he said. He also pointed out that some sustainability data is about longer-term problems and, by its very nature, is not tied to a short-term reporting timeline. In any case, it’s not enough for a company to identify a risk and then walk away, said de Cordova. “If you have information about what you’re doing to prevent a risk from manifesting, surely investors should [have access] to that information,” she said.